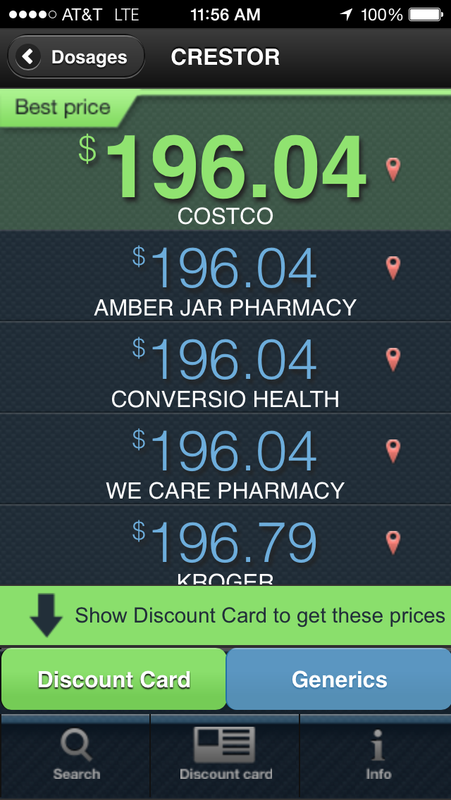 There’s a new app that compares RETAIL prices on medications called “Lowestmed”. It will ask for a location-accept so that you will get correct price info for your area. Ouch! What a price! Gah! It pulls Costco up in this case (you should calculate your membership cost and add to it I think). Plus, you need to consider if you want the hassle of GOING INTO Costco, WalMart, Target and the like. I would gladly pay a little extra for drive-thru. 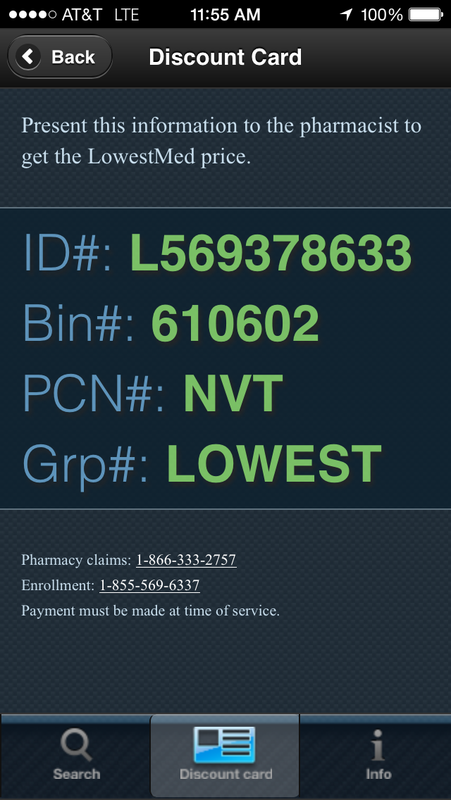 Worth a try if you must have your Rx today-just show at the pharmacy so they can enter the price. 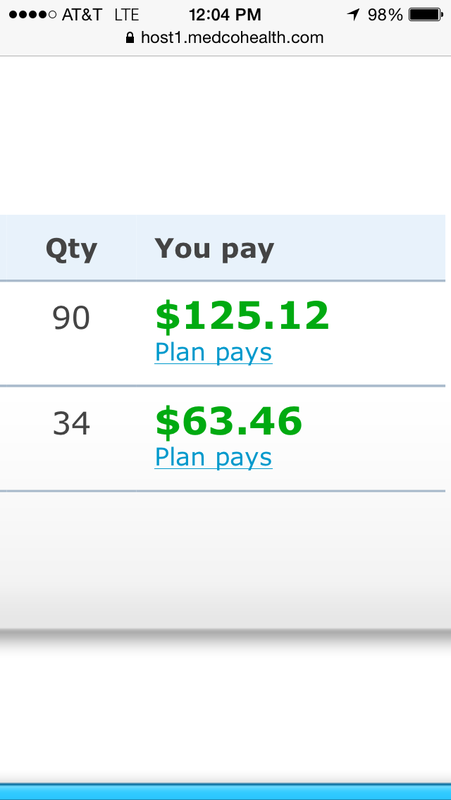 Why, on earth, are retail meds so darn expensive vs mail order?! !